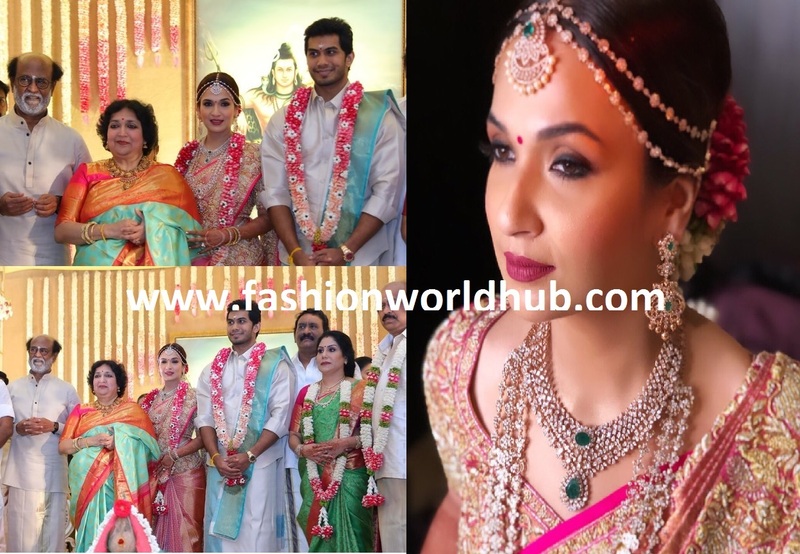 First pics of Soundarya Rajinikanth and Vishagan’s Weddding! Finally the wait is over!!! 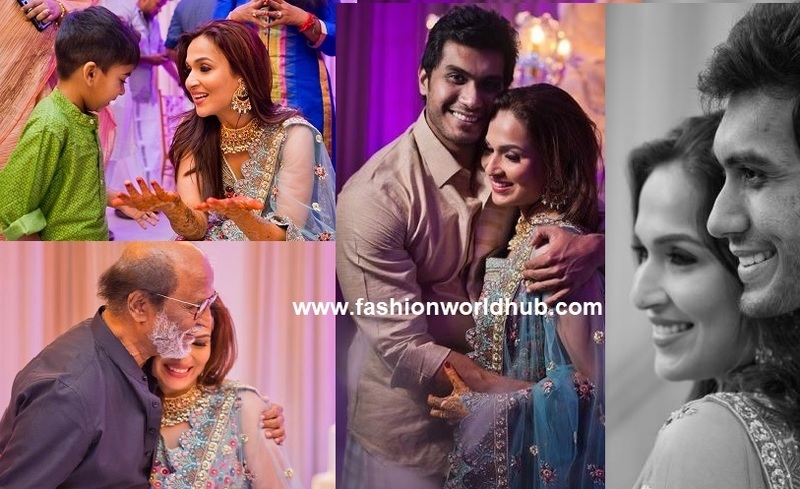 The big day has come as Soundarya Rajinikanth and Vishagan Vanangamudi will be tying the knot today at The Leela Palace in MRC Nagar, Chennai. 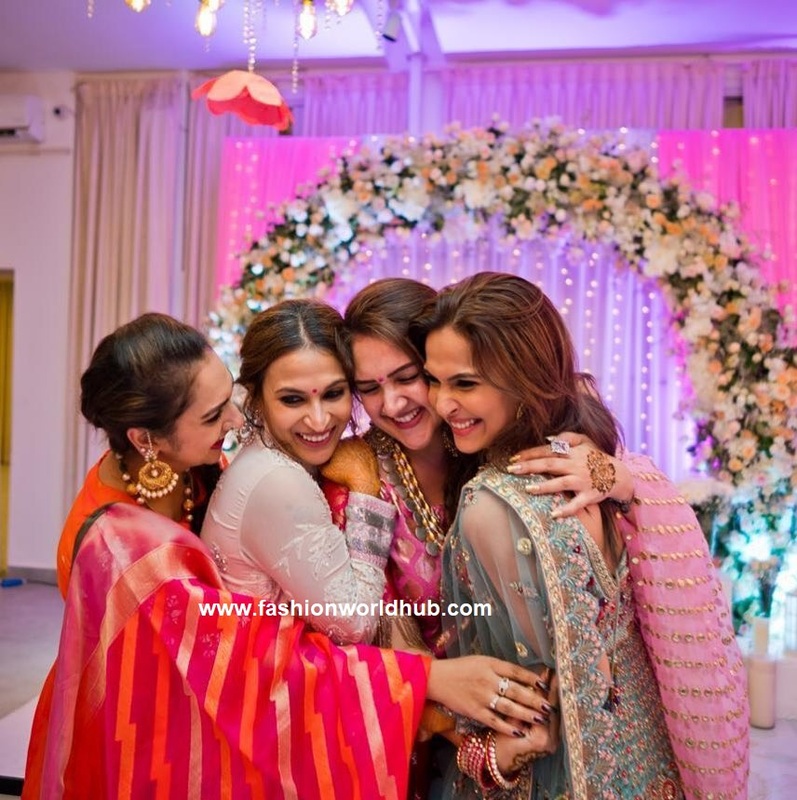 Understand from different sources that its a big fat wedding and lot of celebrities and politicians are expected . 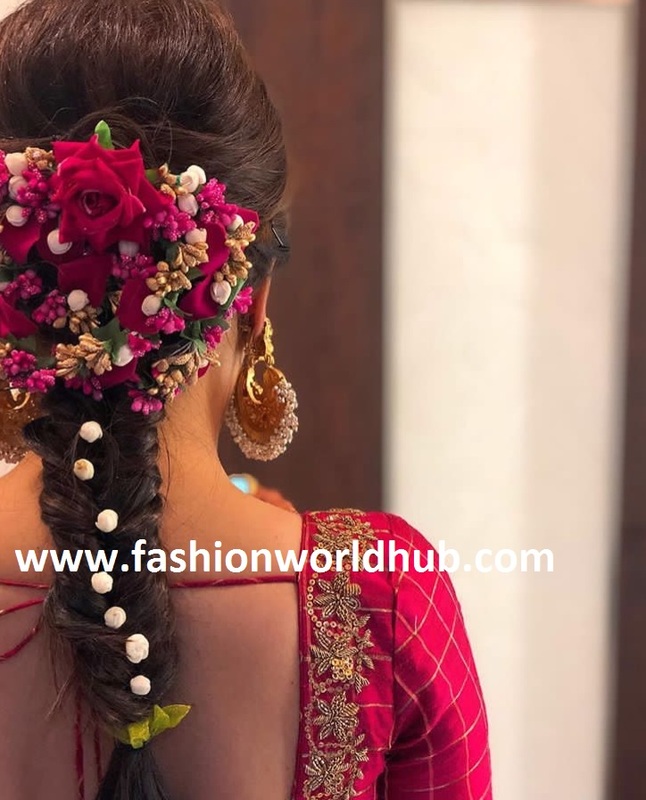 Here is the first pics that is been released on social network site . 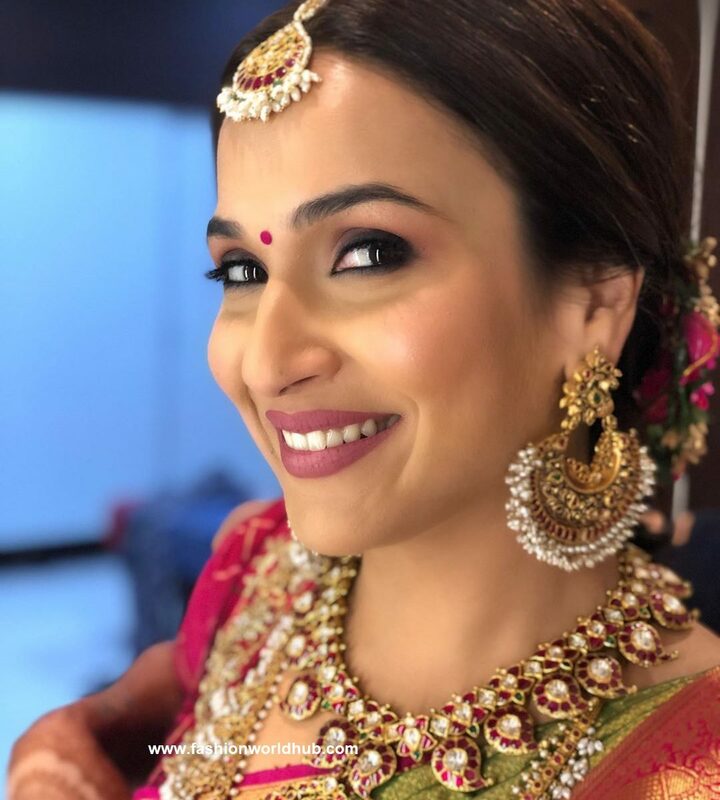 Soundarya makeup artist Prakruthi Ananth have posted the below photo on instagram. 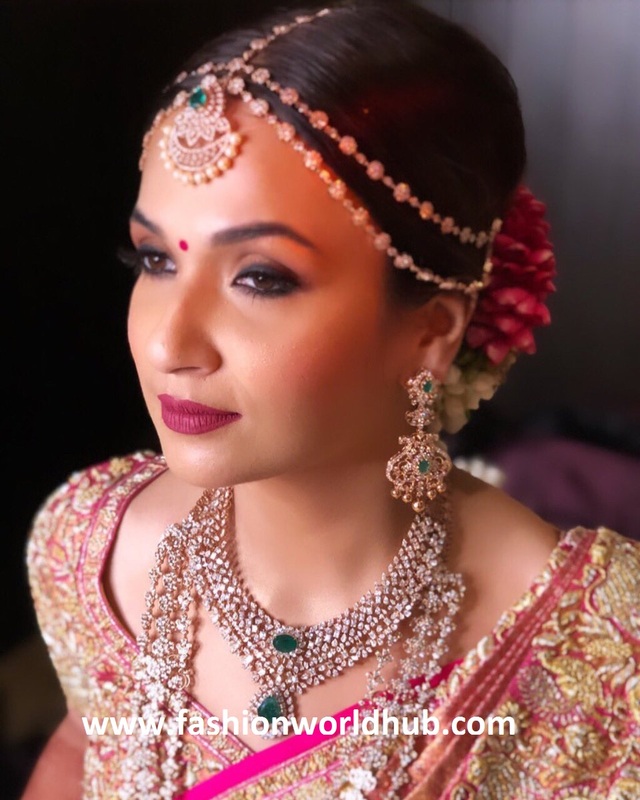 Soundarya looked absolutely stunning in that pink kanjeevaram zardosi work saree paired with heavy maggam work blouse and she finished her bridal look with traditional diamond jewellery. She looked great! 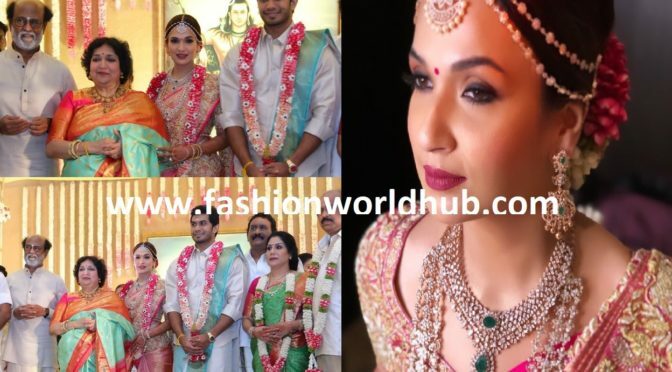 Here are glimpse of couple soundarya Rajinikanth and Vishagan Vanangamudi pre wedding event photos. Have a glance.